Why pay the high-dollar price tag for a new vehicle when you could drive the same make and model for less? That’s what many drivers ask themselves after they learn about the incredible automotive lease options available at Hawk Chrysler Dodge Jeep. Located near Chicago, Illinois, we offer a variety of automotive lease and financing options to suit all budgets and lifestyles. Whether you’re looking to lower your monthly payments, enjoy the thrills of driving the latest Chrysler models, or just want to rid yourself of the hassles that accompany vehicle ownership, an auto lease from Hawk Chrysler Dodge Jeep Ram might be perfect for you. Call or visit our dealership today to learn more. 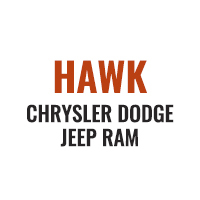 Now you can experience the entire lineup of Chrysler vehicles with a new car lease from Hawk Chrysler Dodge Jeep. 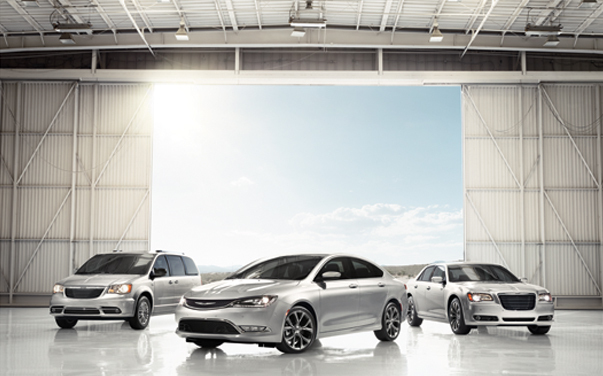 Whether you're looking to lease a new Chrysler Pacifica minivan, Chrysler 300 sedan or something from our featured new vehicle inventory, we’ve got the specials and savings you've been searching for. We encourage you to browse our new car specials and auto lease specials today. Then, swing by our dealership near Chicago, IL to test drive any of the Chrysler vehicles available for lease at Hawk Chrysler Dodge Jeep today! At Hawk Chrysler Dodge Jeep, we make it easy for you to save on your next vehicle with automotive lease and loan options tailored to your specific needs. Contact our Chrysler dealership near Chicago, IL to learn just how easy it is to drive home in your favorite new car today!